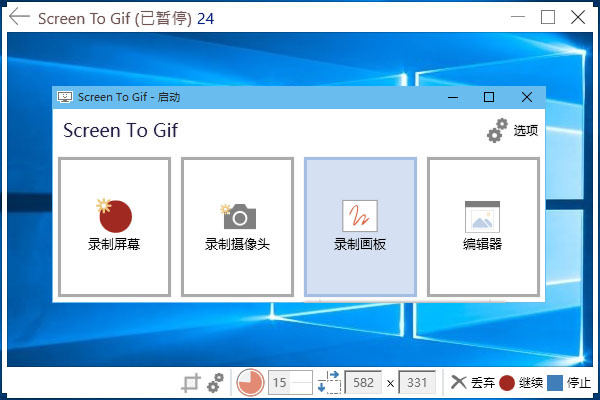 2018-04-02 v2.23.1 • The Simplified Chinese and Japanese translations were updated. Bug fixes: ♦ When there's a project open, when closing the recorder without recording, the app would crash. 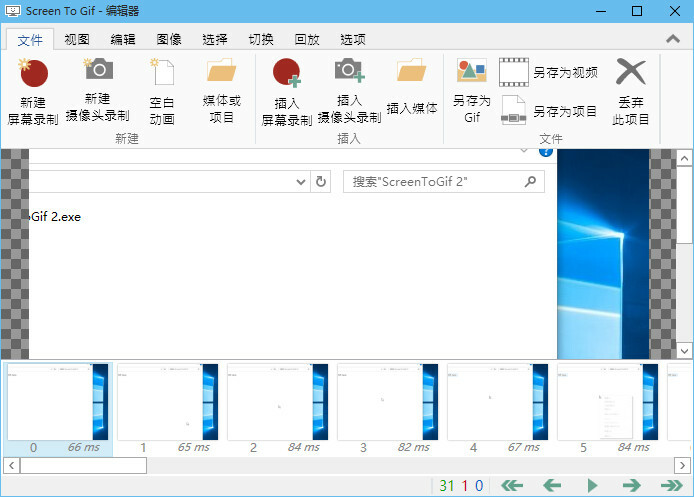 ♦ When removing duplicated frames and not finding any frame to be removed, the app would crash. ♦ Issues related to the numerical input that accepts decimal values. ♦ Some settings were not saved after closing the app. ♦ Files with uppercase extension were not being recognized by the app.